Can charitable giving improve your health? Research by University at Albany economics professor Baris Yörük has found that receiving tax deductions for charitable giving can indirectly provide individual health benefits. Research by University at Albany economics professor Baris Yörük may provide additional motivation for those resolving to become more charitable in 2016. According to Yörük, receiving tax deductions for charitable giving can indirectly provide individual health benefits. The correlation comes from what he refers to as "spillover effects." 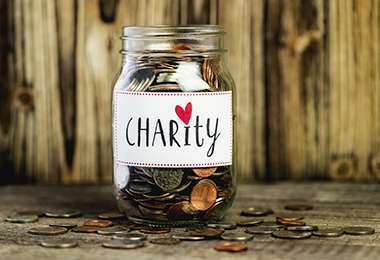 Prior studies have shown that charitable tax deductions boost donations, while others have concluded that giving to others reduces stress and strengthens the immune system. Yörük simply combined the two ideas. Charitable donation discrepancies: Why are some countries more generous than others?